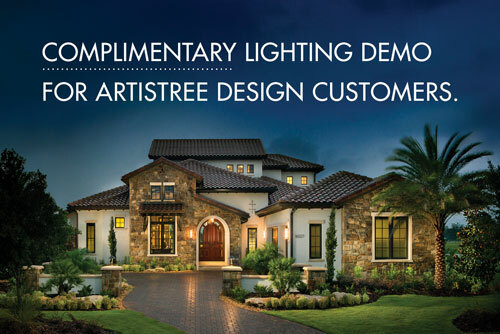 As a landscape company who enjoys giving poinsettias at Christmas, ArtisTree knows a thing or two about selecting and caring for this beloved holiday symbol; therefore, we thought it timely to share some tips with you so your holiday guests will be amazed at your Christmas décor. 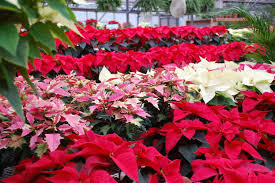 Start by selecting a poinsettia with dark green foliage topped with evenly spaced bracts in proportion to the plant. (The colored bracts, often mistaken for flower petals because of their groupings and colors, are actually leaves.) Then make sure the plant is wrapped for transportation since exposure to low temperatures even for a short time can cause injury. Place it near a sunny window for maximum plant life. Poinsettias don’t like high indoor temperatures over the mid-70s or overwatering. Check your plant’s water needs daily but water only when it feels dry. Contrary to popular belief, flowering poinsettias can be kept outside, even during winter, as long as they are kept frost-free. With care, they can be induced to re-flower after the initial display. Research the necessary steps online to help your poinsettia stay healthy and beautiful for years to come. Happy holidays! I just want to let you know that you have one of the best leaders around: Jeremy Lepper. He is a super, super guy. He’s on the ball, on the job and does as much as he can with a smile and efficiency." PUT A LITTLE HEAVEN IN YOUR LANDSCAPE WITH HELICONIA. FLORIDA SUCCULENTS LIKE IT HIGH AND DRY. BLACK MAGIC TI PLANT ADDS DRAMA TO GARDENS.